I know. I’ve been MIA these past weeks (okay, month). I’ve been spending the bulk of my time getting ready for the release of my debut novel, Both Sides Of Love, and I wanted to take a break and say hi. I decided to self-publish, so after doing my homework, after many re-writes, feedback from beta readers, and edits, I hired a professional editor. Now, my graphic designer and I finally decided on a cover. In the meantime, my To-Be-Read list is growing because I haven’t been reading – something I do so much, it’s a part of who I am. And I miss it! 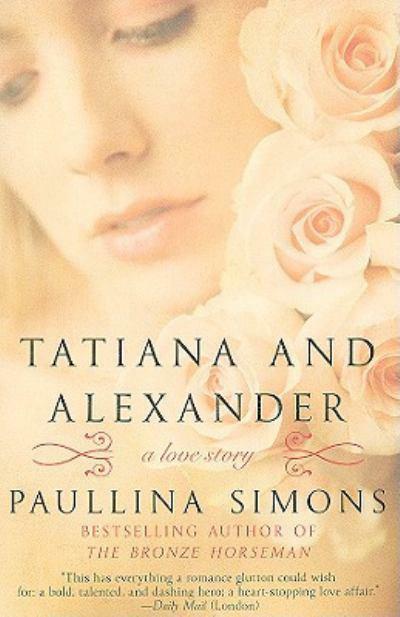 Bellagrand by Paullina Simons – I have to read the love story of Alexander’s parents. And…I’m just a tad fanatical. The Art of Hearing Heartbeats by Jan-Phillip Sendker. I’ve heard so many great things about this book. One Plus One by JoJo Moyes. Because it’s by JoJo Moyes. I don’t need another reason. 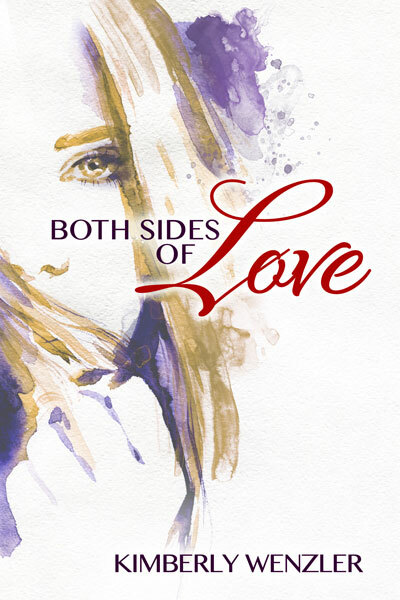 I’m really excited about the upcoming release of Both Sides Of Love – a story about friendship and lost love. Isn’t it beautiful? I have my graphic designer, Suzanne Fyrhie Parrott, to thank! I wish you all a wonderful week. I hope the weather is beautiful where you are. Here in NY, Spring has finally arrived. If I love a book, I shout it from the rooftop (figuratively speaking): I mention it to everyone I know, blog it’s wonderfulness, email the author, rate it on Goodreads, tweet my rating, and (try to) get all of my friends to read it. I’ve read a few books this year, and until now, have not had the desire to shout about any . So, I thought I’d give a quick synopsis of what I’ve read the past month, what I’m reading now, and how I feel about them. I read Labor Day by Joyce Maynard for my Wine Not Read book club. It’s about a lonely boy and his lonely mother who take an injured escaped convict home from a store and spend five days with him at their house. With the movie out, all the press, the author being interviewed by Matt Lauer, I figured it would be great. It wasn’t. It never grabbed me emotionally and I was disappointed. Perhaps if the story was told from the woman’s point of view instead of from a thirteen-year-old boy, I might have enjoyed it more. Perhaps not. This one is not worth shouting. I admire this author, who blew my mind last year with Me Before You. Moyes’ The Last Letter From Your Lover was also truly enjoyable. The Girl You Left Behind does not hold a candle to either of those. It was good. Not great. But good. No shouting. No rooftops. Okay, maybe a fourth third floor balcony. I am in the middle of The GoldFinch, by Donna Tartt, a 771 page story about a young boy in NYC who survives an accident that kills his mother. The writing is beautiful, but the details are exhausting and I need to take breaks, which is something I don’t ordinarily do. I never cheat on one book with another. Each story gets my full attention until completion. I just can’t do it with this one. I will finish it. Eventually. But I need a few moments to breathe. This leads me to the other book I’m currently reading, and the reason for this message. 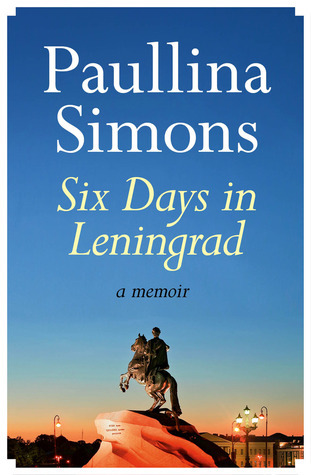 I’m talking about Six Days in Leningrad, written by none other than my most favorite author, Paullina Simons. In this memoir of her first visit back to Leningrad (now St. Petersburg) in 25 years, Simons describes beautifully how she feels returning to her childhood home, in order to do research for her book The Bronze Horseman. Yep, that’s right. This is the story of how she got the information and inspiration to write THE story. 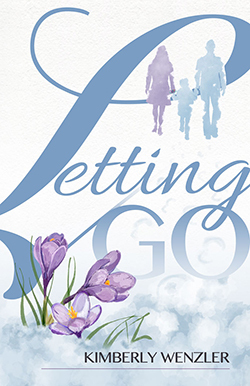 Reading Simon’s poignant account of her visit with her father, I realize just how much of herself and her own Russian life she put into her beloved trilogy. This one is a keeper. I’m heading for the roof. Wednesday? I must have lost track of time. I started a trilogy two weeks ago, and I’m just now coming up for air. Briefly. I need to find out how this story will end. 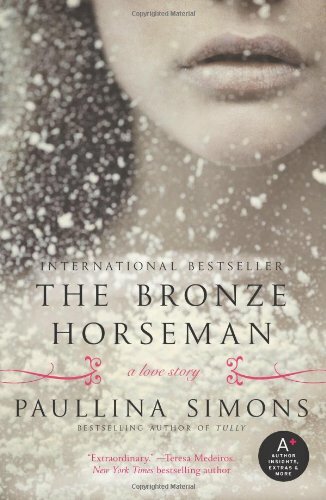 I am referring to Paullina Simons’ epic love story of Alexander and Tatiana, beginning with the gripping The Bronze Horseman, followed by the equally compelling second book, Tatiana and Alexander. I flew through twelve hundred pages like it was a novella…in days – forsaking sleep, and a dinner or two, and now I am knee deep in the final installment, The Summer Garden. As you might already know, I’m not really a book reviewer, per se. There are so many awesome review bloggers out there who take care of that. Once in a while, however, there comes a story that gets so deep under my skin, and absorbed into my thoughts, I feel compelled to mention it. 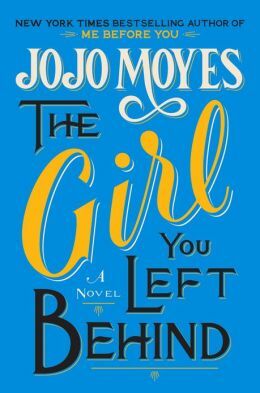 My last favorite novel was Me Before You by JoJo Moyes, which I inhaled with fervor, before the birth of my blog. I talked the hell out of it to everyone I knew, and was responsible for many book clubs in my neighborhood reading, and discussing, and loving this most unusual, wonderfully told love story. Now, I’m obsessed with the Bronze Horseman and sequels, a recommendation from a friend (this same friend who got me waxing and spray tanning- she’s a keeper). The last time I was consumed by a trilogy (also recommended by this friend), Christian Grey was teaching an impressionable Anastasia Steele the intricacies of BSDM. Like most of the female reading community, I was intrigued by 50 Shades of Grey, and though there was controversy about the writing being less than stellar, the subject matter was enthralling, and don’t deny you felt the same way. Hell, I lost my mother for two weeks last year. We all learned something from Ms. James, who amid the controversy, laughed her way around the globe, meeting fans and depositing truckloads of money into her English bank account. And husbands worldwide were counting their blessings. Paullina Simons’ epic love story between Alexander Belov, a Red Army soldier, and seventeen-year-old Tatiana Metanova, who meet on the day Hitler invades Russia, is so beautifully developed and captivating, I could do little else until I found out if they would be together, if Tatiana would survive the devastating blockade and starvation of her city, Leningrad, where she lived in close quarters with her family, including her sister, who met and “fell in love” with Alexander first. Though frustrating at times, with the back-and-forth of Alexander and Tatiana’s innocent, secret meetings, and her private struggle with her loyalties to her sister, while the family struggles against starvation, a winter with no heat, and constant bombings, the writing, the expressions of love between these two characters moved me, sometimes to tears. My kindle comes with me everywhere. I’m that girl–nose to the screen, reading at the ice rink until my son’s game starts, or on line at the bank, or in the car at school, waiting for pick-up. My favorite time is at the end of the day, nestled in my bed, only turning the light out when my eyes have crossed. And then, in my dreams, I imagine various scenarios of where the plot will take me, all of the different possibilities of what can happen next and in the morning, over coffee, instead of finding out who was killed or raped or got divorced, I might snag a few precious minutes for more. This love story filled my heart to bursting, shattered it into a million pieces, and filled it again. Others may feel differently. Others may have read love stories that moved them more. I just found out a friend wasn’t really enthralled by Alexander, or Tatiana, or their story. She’s perfectly entitled to her opinion (even though she’s wrong). That’s the beauty of writing, and why I do it too. I want to move a reader, to get into her head, and make her want to forego doing anything else just to find out what happens to my characters. I’ll keep trying. In the meantime, I learn by reading. Is there anything better than a great book? I can’t stay…got to get back. They’re waiting for me.